HealthStrong are looking for Occupational Therapists and Physiotherapists to work in aged care facilities throughout Hobart, as part of a broader healthcare team. At HealthStrong we support flexibility, so if you are after part-time or flexible hours please let us know in your application. Medibank is so much more than health insurance, we’re a healthcare company with over 1500 clinicians who deliver over 3 million healthcare interventions each year. We’re proud of this reach, but what’s most important to us is positively impacting the health of our customers and our community. We’re passionate about what we do and we’re looking for the right people to play a part in helping us achieve our Better Health for Better Lives purpose. HealthStrong is one of the leading providers of Allied Healthcare services in residential aged care and community settings. Our physiotherapists, OTs, podiatrists and dietitians provide vital care to improve the quality of life of our patients. We hear inspiring stories all the time about the difference our care is making to our patients’ lives, and every day we learn a little bit more about the world from their life experiences. HealthStrong’s connection with Medibank means even more allied health career pathways are within reach. Whether it be in our community programs, delivering healthcare to the defence force, or coordinating care plans for patients with chronic illnesses, at Medibank there is choice and variety throughout your career. We actively value diversity and inclusion. Let us know if you have any support or access requirements and we’ll be happy to assist.  With Hobart, Tasmania capital city located in this region, the Southern Region offers a lifestyle with world-class activities including museums, art galleries, year-round events, heritage trails and much more. You are only minutes away from Tasmania's largest airport and close to wineries, gourmet dining experiences, beautiful coastline and wilderness national parks. Care Forward is an innovative, leading provider of home care services. They are a locally owned Tasmanian community service provider with a focus on reablement, health and well being. Their core business consists of assessment, coordination and delivery of home support services and community care across Tasmania and they are seeking an occupational therapist to join their team.